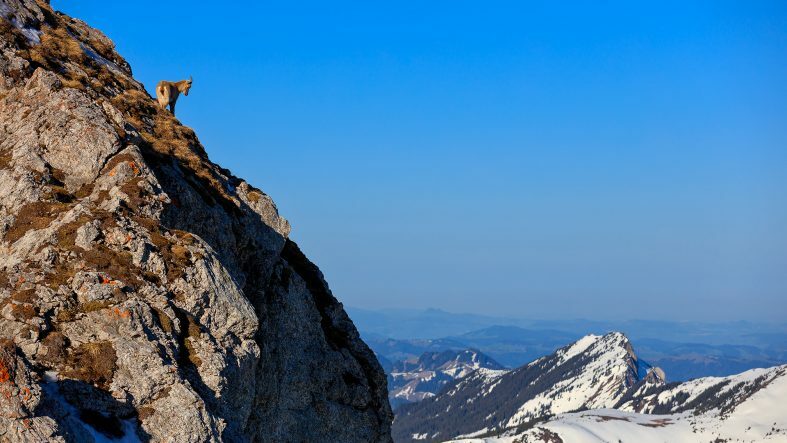 Alpine ibex in its magnificent habitat on top of mount Pilatus near Lucerne in Switzerland. April 2018. 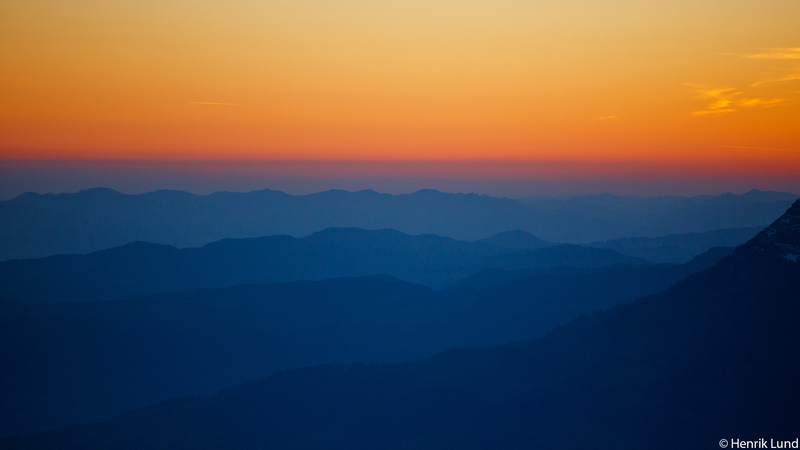 Sunset at the alps – view over Matthorn in the front and Jungfrau at the right. Mount Pilatus, Lucerne, Switzerland, Europe. April 2018. Sunrise over the mountains. Lucerne, Switzerland. April 2018. 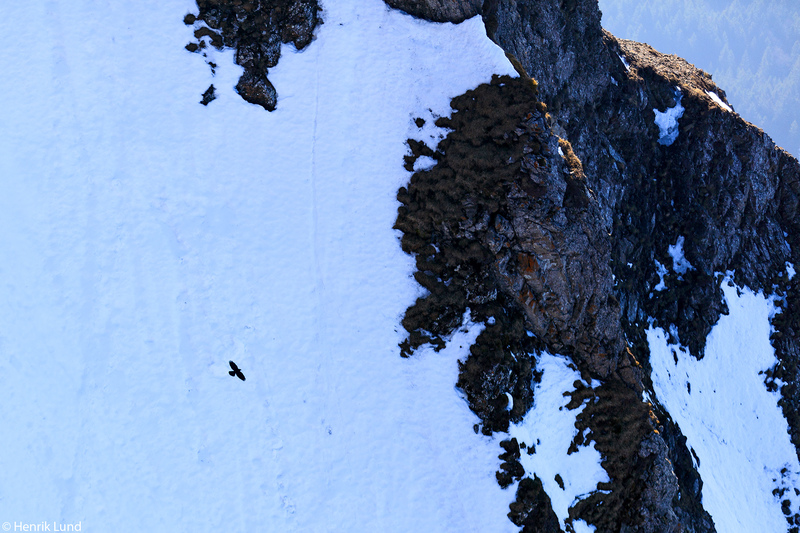 Alpine chough in flight over the steep cliff walls on mount Pilatus, Lucerne in Switzerland. April 2018. 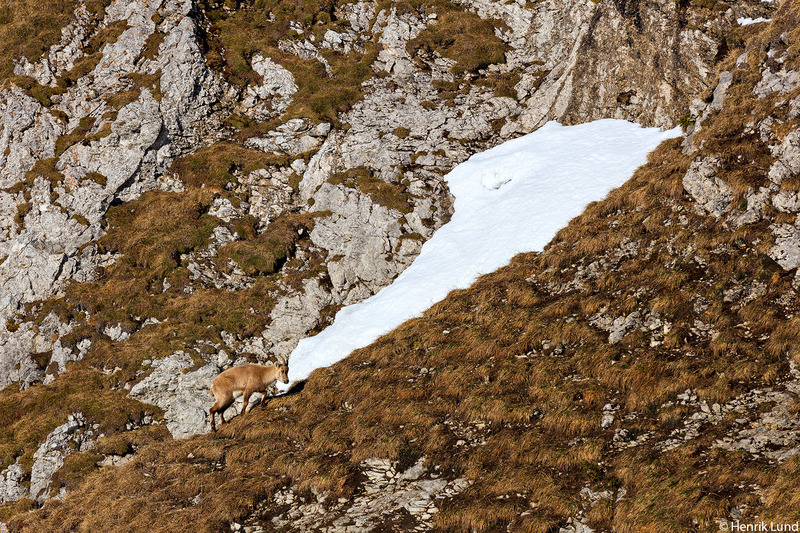 Two alpine ibex on the steep mountain wall of mount Pilatus. Lucerne, Switzerland. April 2018. 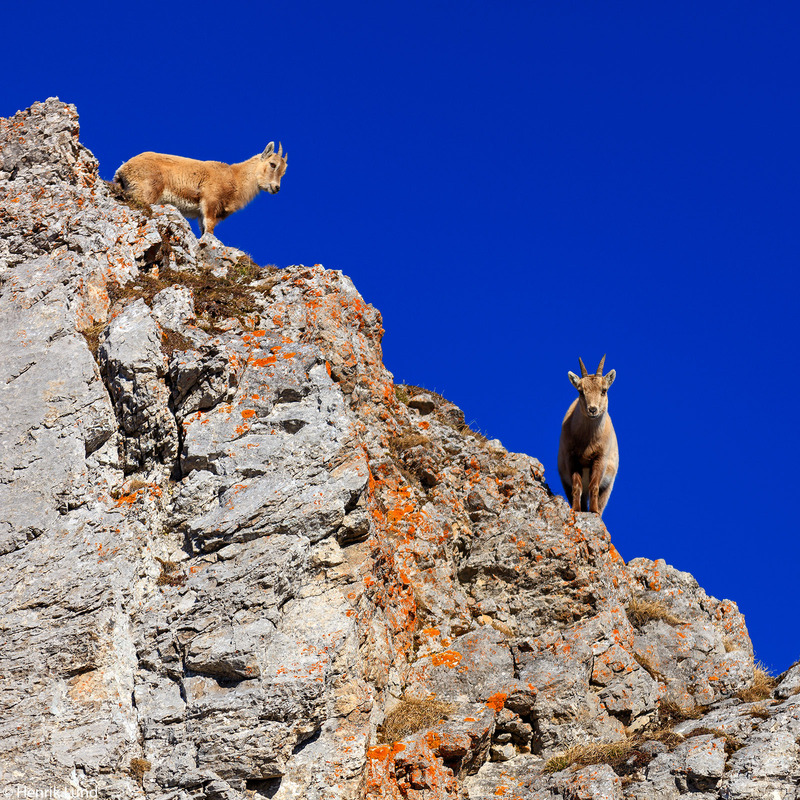 Two alpine ibex on the top of mount Pilatus. Lucerne, Switzerland. April 2018. A flock of alpine ibex enjoying the morning sun in the valley. Pilatus, Lucerne, Switzerland. April 2018. 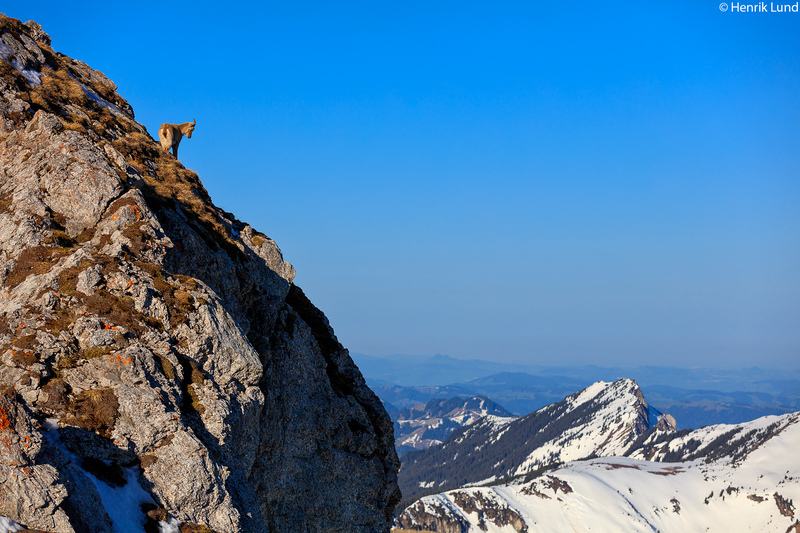 Alpine ibex on the mountain wall of Pilatus, Lucerne, Switzerland. April 2018. 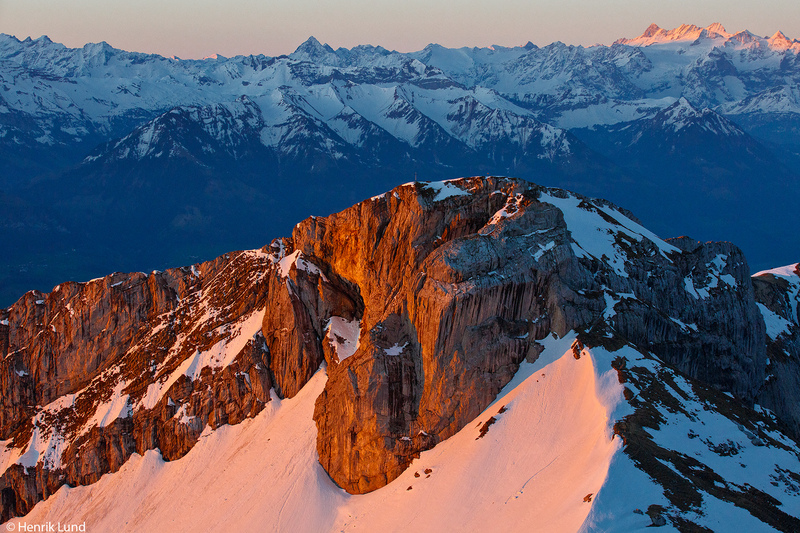 Mount Matthorn seen from mount Pilatus in evening light. Lucerne, Switzerland. April 2018. View from top of mount Pilatus in Lucerne, Switzerland, towards Matthorn and Jungfrau. April 2018. Sunset over Lucerne, Switzerland. April 2018. 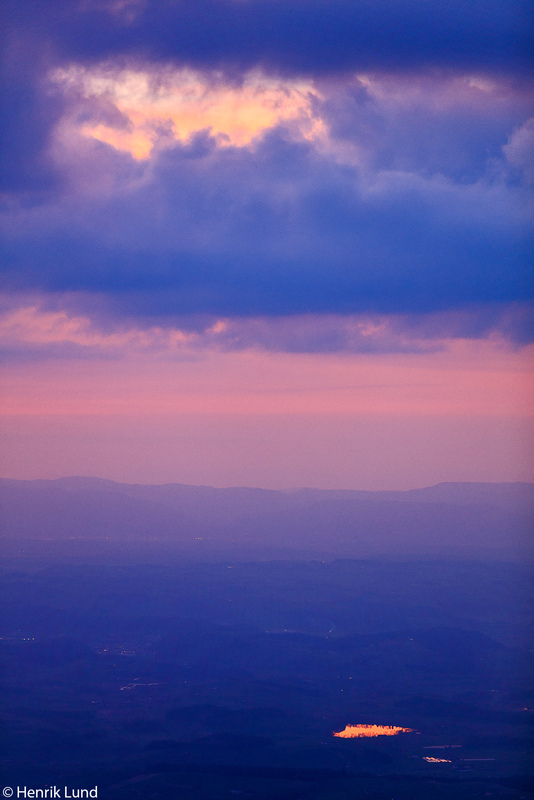 Sometimes even I do go up towards the clouds – or almost above them. 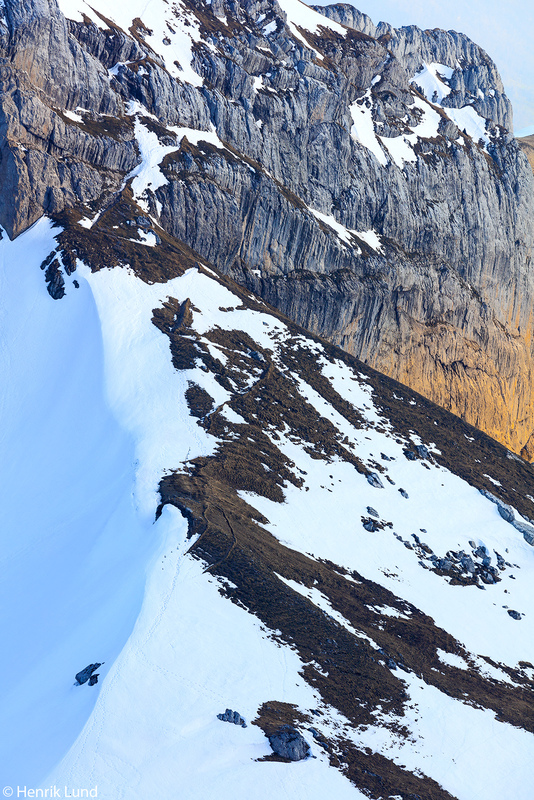 I had the opportunity to visit Mount Pilatus and stay there for two nights – what an experience! 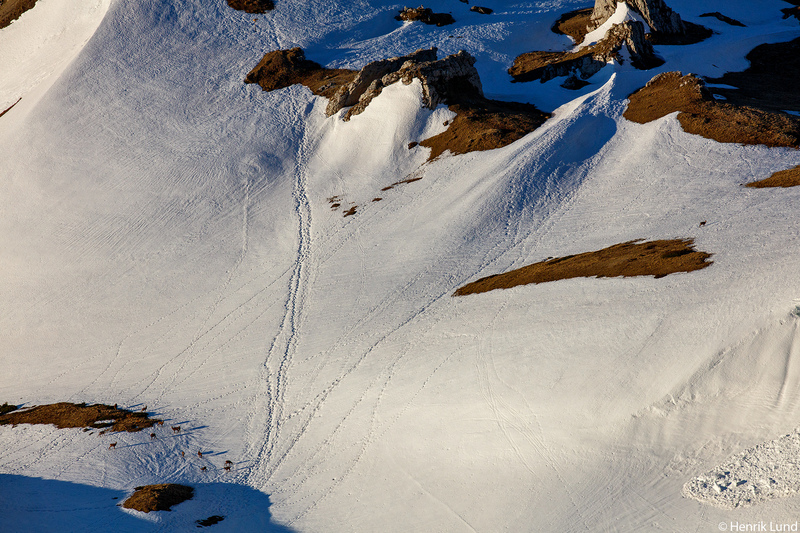 To open the window before sunrise and look out over the alps…it is hard to describe in words. 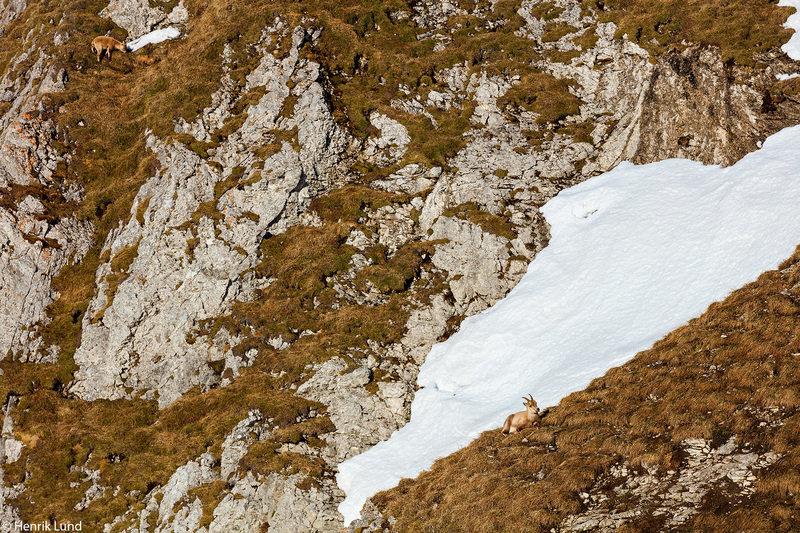 Then take a walk in the fresh mountain air, and experience the wild Alpine Ibex in close encounter – I did not really think it was going to happen to me during the visit. Luckily my earlier experience told me to bring at least some other gear besides the best travel camera I have – the iPhone…for some closer shots… Please enjoy and also enjoy the springtime wherever you are!